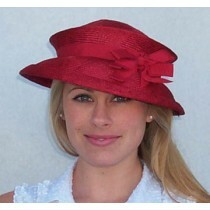 This is the one travel hat which REALLY packs in your suitcase without damage! 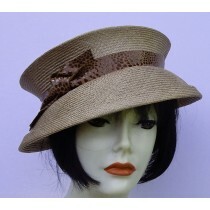 Beautifully hand woven from sisal straw. 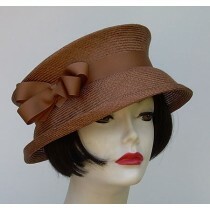 Stretches to fit every head size, light as a hairnet, won't crush your hair or blow off...wow, it's the "answer hat." 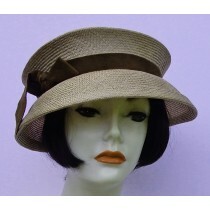 It folds perfectly flat; pack in the bottom of the suitcase! 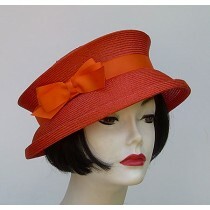 FYI: I can no longer get these! 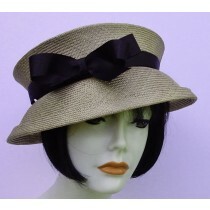 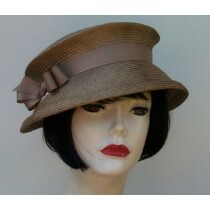 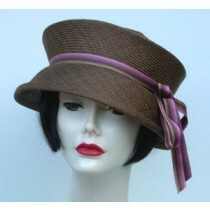 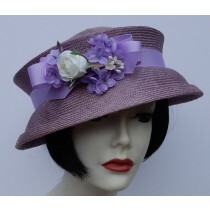 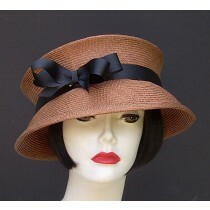 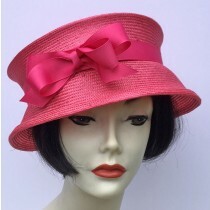 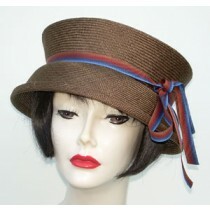 I can custom trim any travel hat with color of ribbon or flower you desire.